Liz is very creative and really knows her stuff. for my products back in 2001. I still highly recommend Liz today. 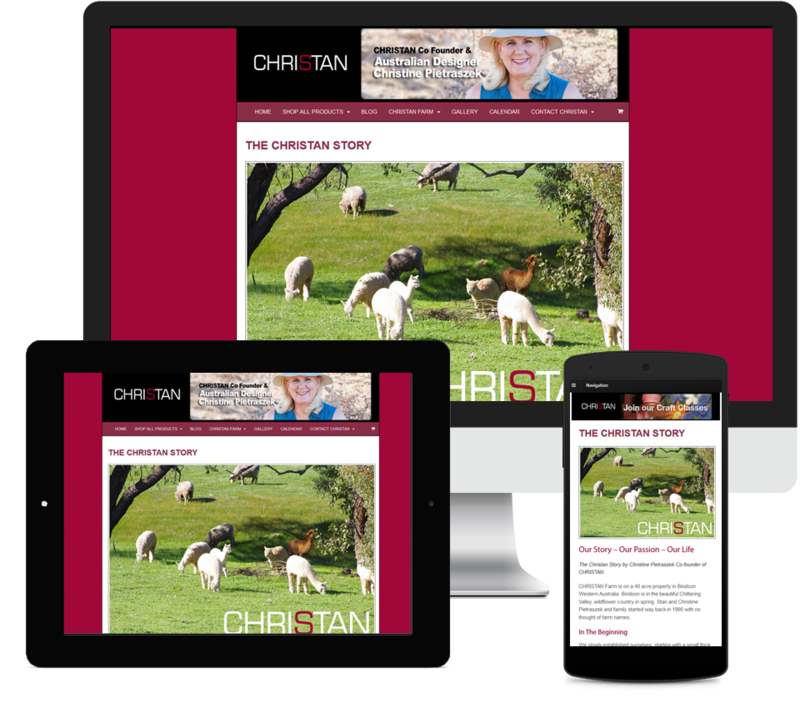 Liz teaches you visually, in an easy to understand way how to create new, and edit existing website content. Liz provides 1 on 1 tuition and support, it couldn’t be any easier. Graphics add meaning to your cause, Liz shows you how to add images, brush up on photography skills for the web, and take advantage of useful benefits by adding SEO to your graphics. Liz also explains the best practices. 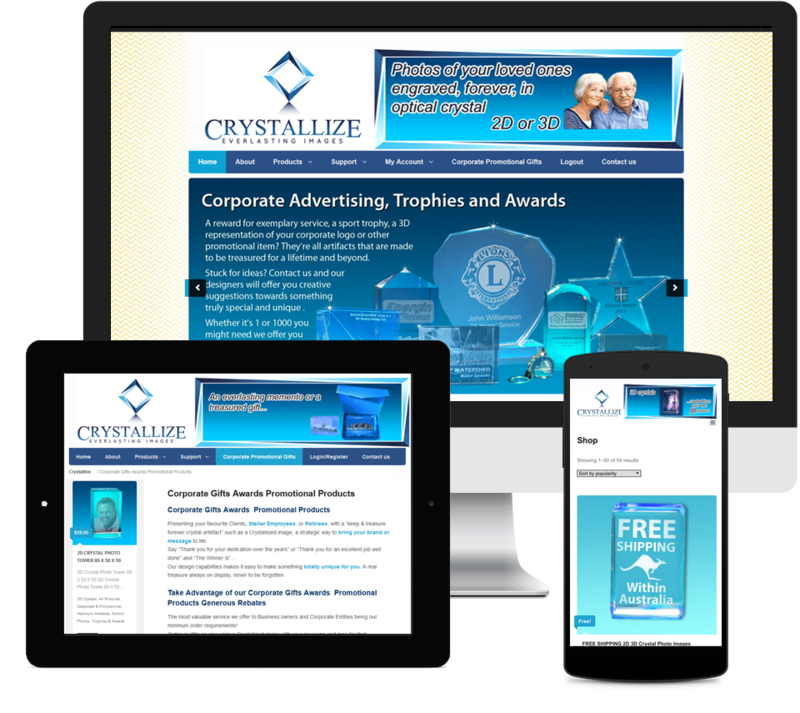 Take advantage of 19 years experience in Web Development and Design. 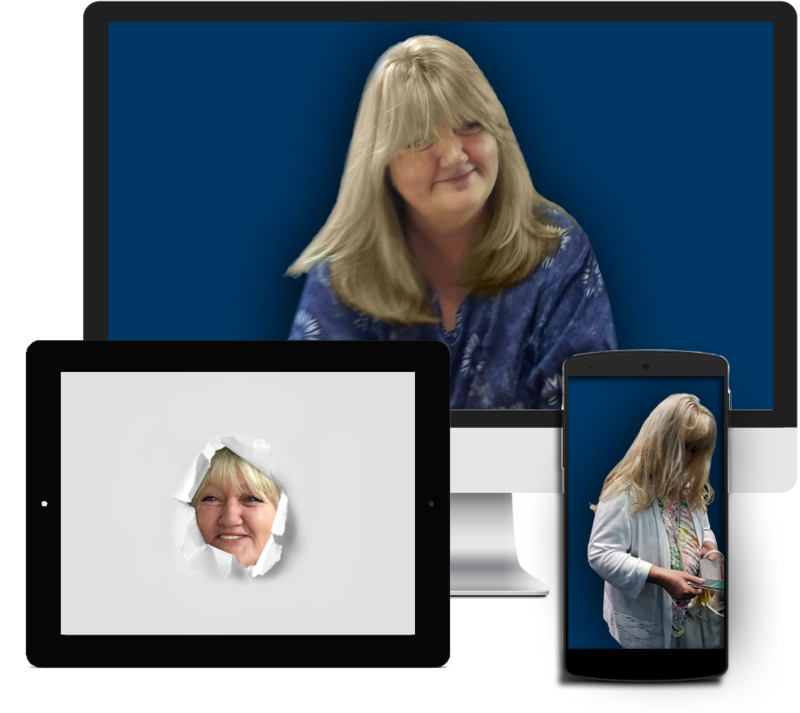 Liz creates sound solutions drawing from over 40 years of experience in sales, marketing, business development and management, Liz is a strong leader willing to share knowledge to build solid foundations for your success. Social Media do you need it? You’re probably using social media for general interaction. However, Social media is a powerful tool for business too. Try not to rush in to everything all at once just because everyone else does, There’s a science behind evaluating and preparing a strategy. Embrace the bigger picture and plan for long term success. Implementation is rarely understood in depth by the layperson. SEO is about a lot more than just being found in search results, it includes page rank as well. Apply SEO and you’ll be found by knowledge seekers, apply targeted SEO to be found by pre qualified leads. Do You need SEO? Yes! Creating content for your website without applying the power of SEO, is like assuming your customers are archeologists, in search of something well hidden. If you can’t find your site content, neither can your potential customer or audience. I would recommend Liz to anyone looking to develop a custom website. 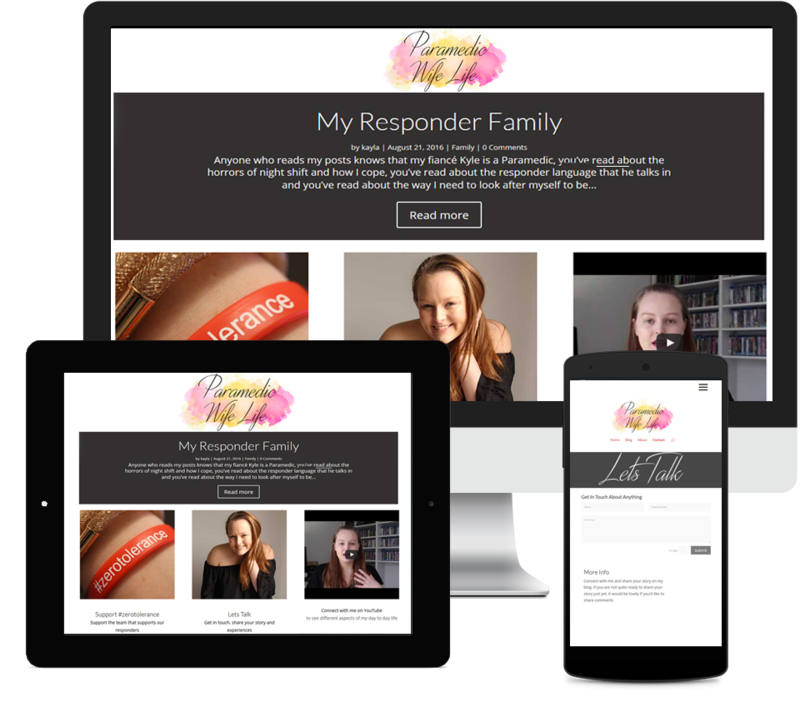 Liz designed and developed a custom website for me as well as taught me how to use the website functionally and optimally. In addition to that Liz edited photos, made custom graphics, did my SEO, and setup every aspect of my website. Now I am free to do what I love best and that’s write and blog my experiences. Just a short note of thanks for our new website that you created for us. I must say that it was way above and beyond our expectations and we absolutely love the way it all turned out. We have worked with Liz since January 2014, as well as prior to this during the construction of our new Website. During this time, and over the years she has spent countless hours helping & training us to understand the inside workings of our website, so we can take charge and publish on our own. We feel secure knowing she’s there for us in the background every step of the way. The time, help and patience Liz has provided us with, is nothing but extraordinary, she is always there when we have needed her assistance with changes or adding products. Her happy nature has made it a pleasure to do business with her. We both highly recommend Liz for any project. I was struggling trying to set up a website and then I was introduced to Liz Maclean. Since early in 2014, I have been impressed and awed with Liz’s skill and service. Her business knowledge and understanding of how our general industry works, and her ability to explain everything about our website has helped my growth in understanding available technology, and assisted me to feel more at ease with promoting my product through a website, and other means. I love, and I am continually amazed at what Liz has done for us, helping us tell our story. She has always listened carefully and understood quickly what we wanted to create. She gave it life and let it blossom. Liz has always responded to questions almost immediately at all hours of the day and night, and address problems very effectively. She is so easy to work with. Liz Maclean has organized me in a few other areas, and made my web life a whole lot easier, and, exponentially more professional. Thank you Liz for for the great relationship and all your tireless efforts. 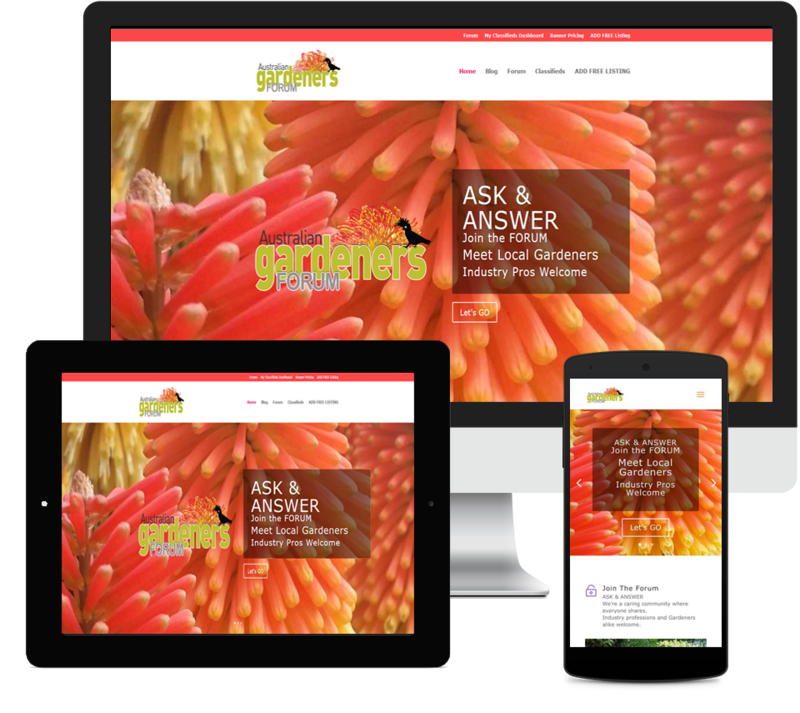 Liz has been providing ongoing support and maintaining our website to date, we are pleased with the quality of work and ongoing support service received. 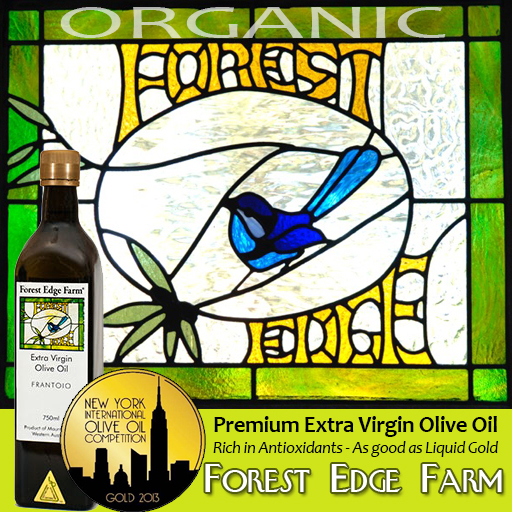 We would like to highlight that Liz is reliable and a solid choice for website owners. Deadlines have always been met without question. Perhaps the most unexpected experience we’ve encountered has been Liz’s ‘can-do’ attitude towards our ideas. Liz has always said “everything’s possible”. Through our experiences working with Liz, I believe it is. Our team would not hesitate to recommend Liz. 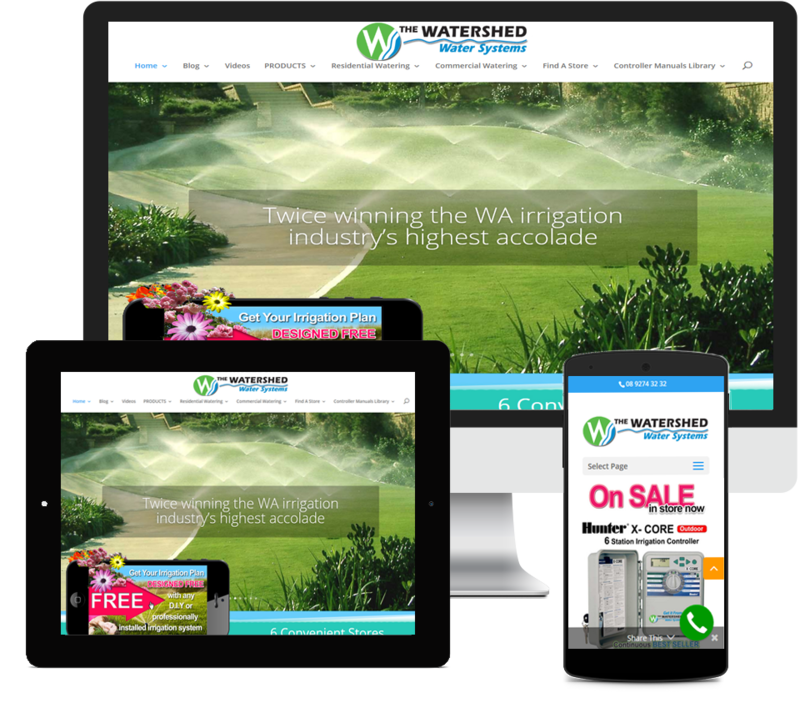 Liz Maclean has been extremely helpful over the years since first being introduced to me and re-building our company website (The Watershed Water Systems) in 2008. Liz has always been enthusiastic, when discussing trends and marketing ideas, and has worked tirelessly to meet the company’s website needs and objectives. 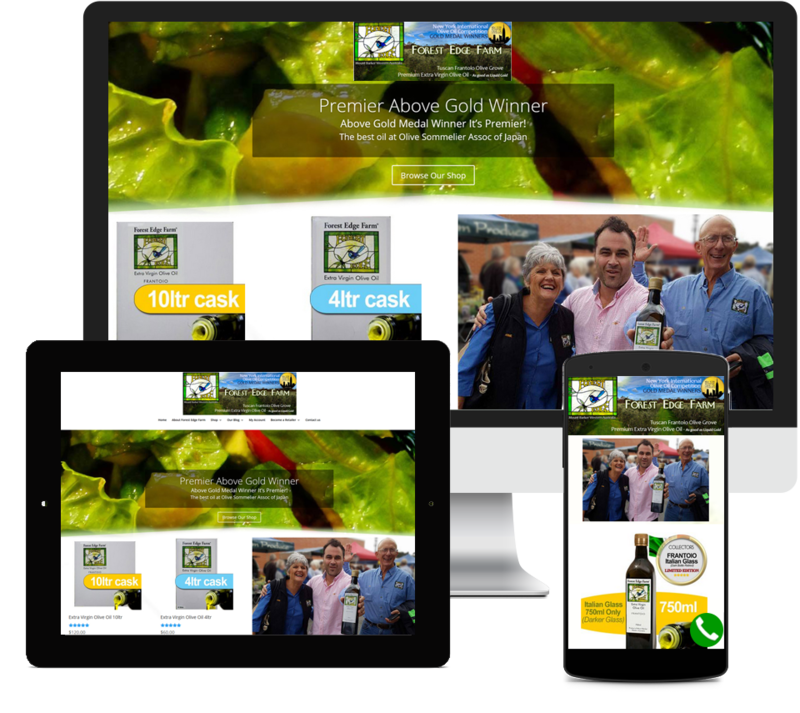 All technical details regarding the website were explained in a way that was easily understood, rather than the usual industry jargon which we had previously experienced prior to working with Liz.. When new tasks were required the refreshing difference was that Liz acted expediently, never leaving the company in limbo, including working after-hours and into the night. Due to our frenetically busy schedule, Liz autonomously maintained the front and back ends, updated content on the website regularly, as well as keeping up with essential seasonal market changes necessary within our industry. We have always been very happy with Liz’s ongoing services, and highly recommend Liz to others. It is my understanding that Liz continues to manage this website for the new owners. Our Miracool website was originally created in 2010. It has always been a pleasure to work with Liz, who has been supportive of our ideas and contributed many useful ideas of her own. Liz always sports the same enthusiasm since the first meeting. Her work ethic and values are and impressive. The past few years has brought with it a flood of new technology. In March 2017 Liz will be re-designing our site in line with modern times and to meet customer demands. 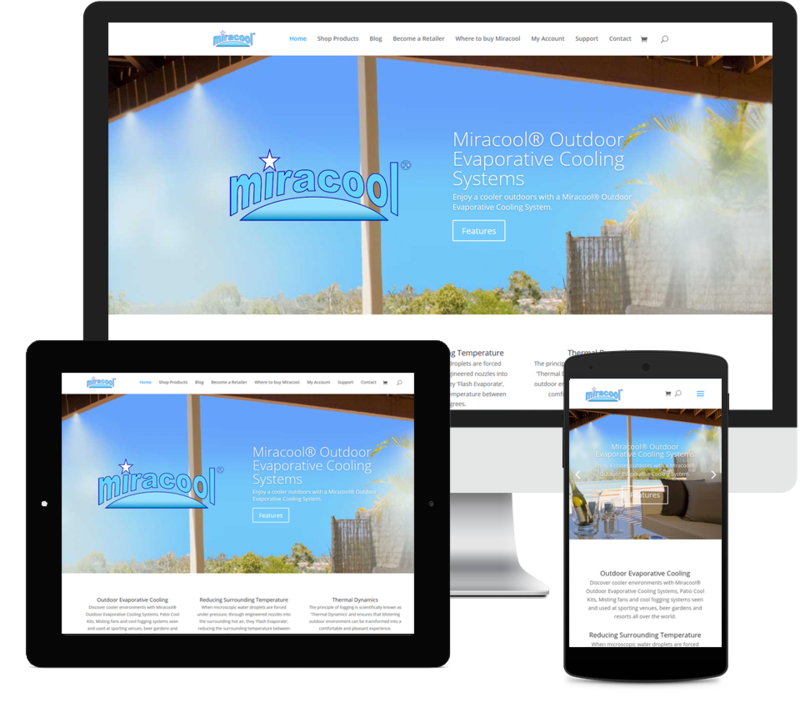 We look forward to providing our customers with the same quality products and brand new e-commerce experience, our customers will be able to purchase our Miracool Outdoor Evaporative Cooling products online. Previously our site was static and educational. As always we have every confidence our customers will love the new experience Liz creates. 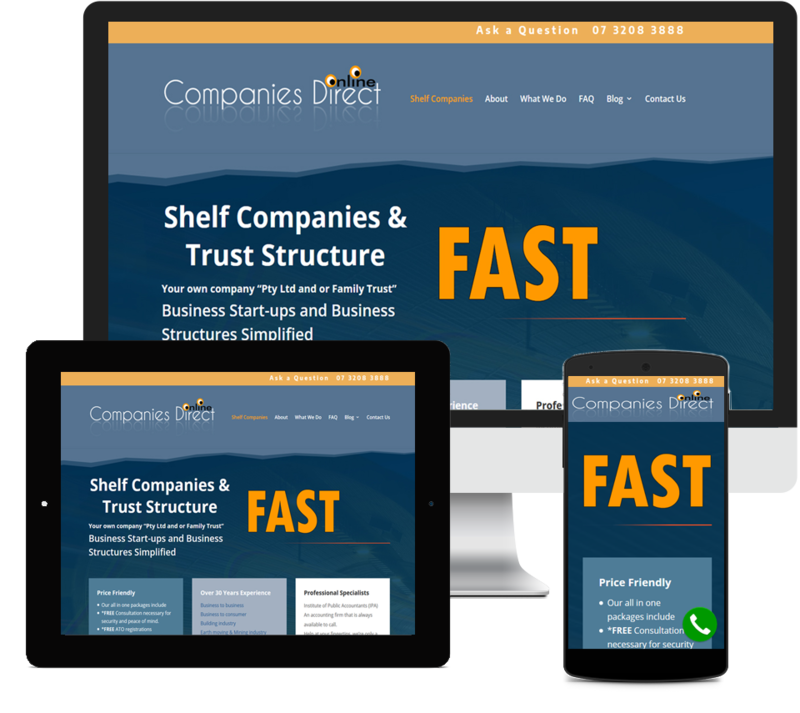 Companies Direct Online is a subsiduary of Maynard Accounting, an IPA (Institute of Public Accountants) practice of dedicated professionals providing it’s clients with the highest level of service. A great example of a business making use of the (.online) domain name extension. 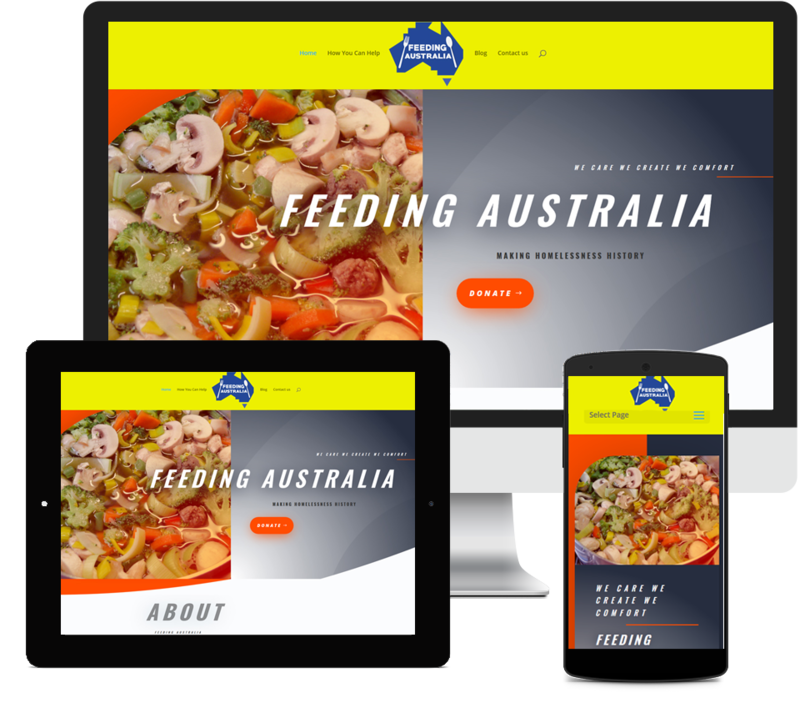 The Feeding Australia Project is a new initiative of So Change Inc.
We provide comfort and a warm, nutritious meal for those experiencing homelessness or at risk of homelessness and marginalisation. The Feeding Australia Project hope to reach as many homeless people as possible through determination, vision, team efforts and hard work. 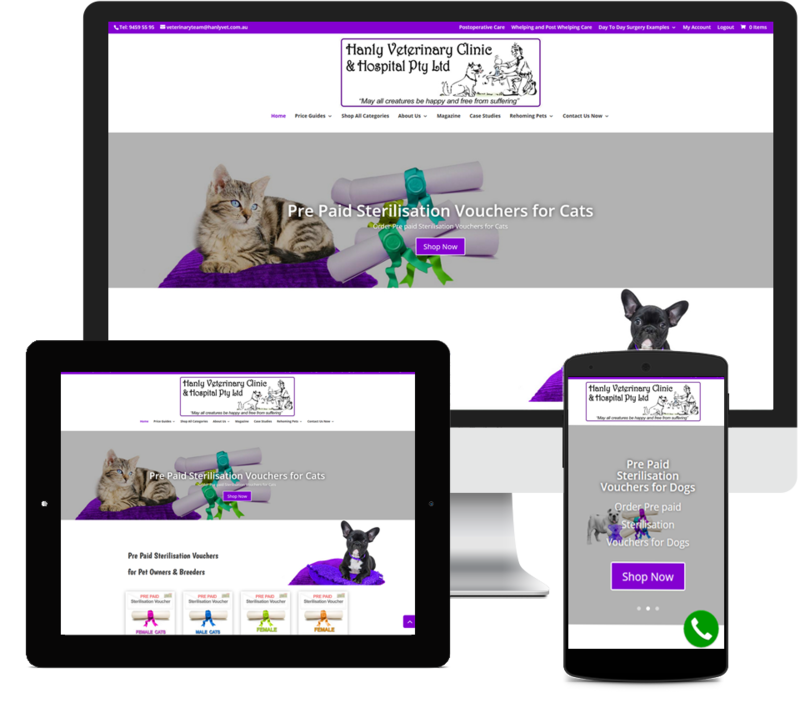 This very popular Animal Hospital and Practice website was originally designed and developed by Liz, since the first launch with an online presence in 2009, the website has had many re designs and upgrades over the years to become a popular website for pet owners, clients. Liz continues to manage and maintain the website to this day. 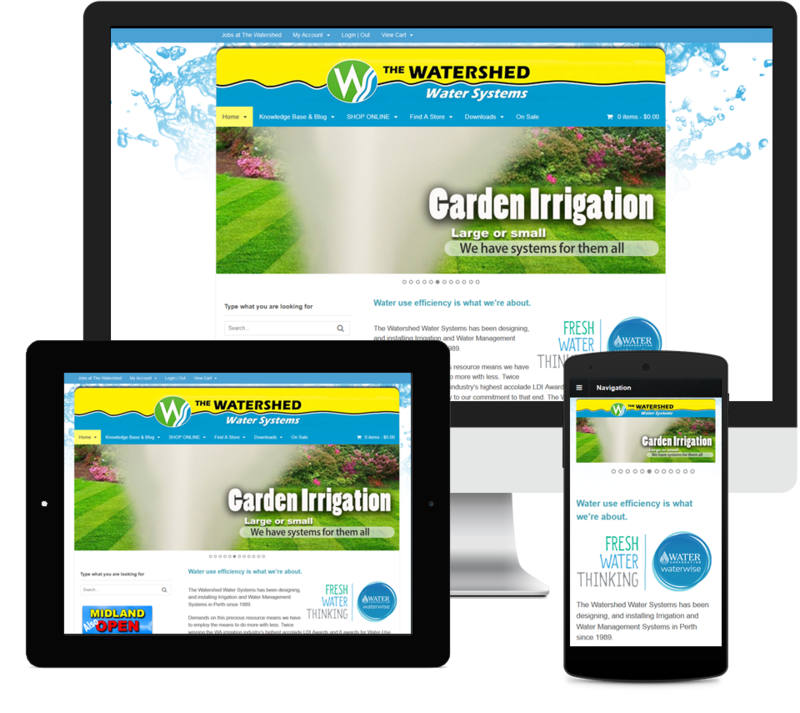 The Watershed Water Systems Garden Irrigation New 2018 Website was originally given a new design with an eCommerce shop online back in 2008 developed by Liz. 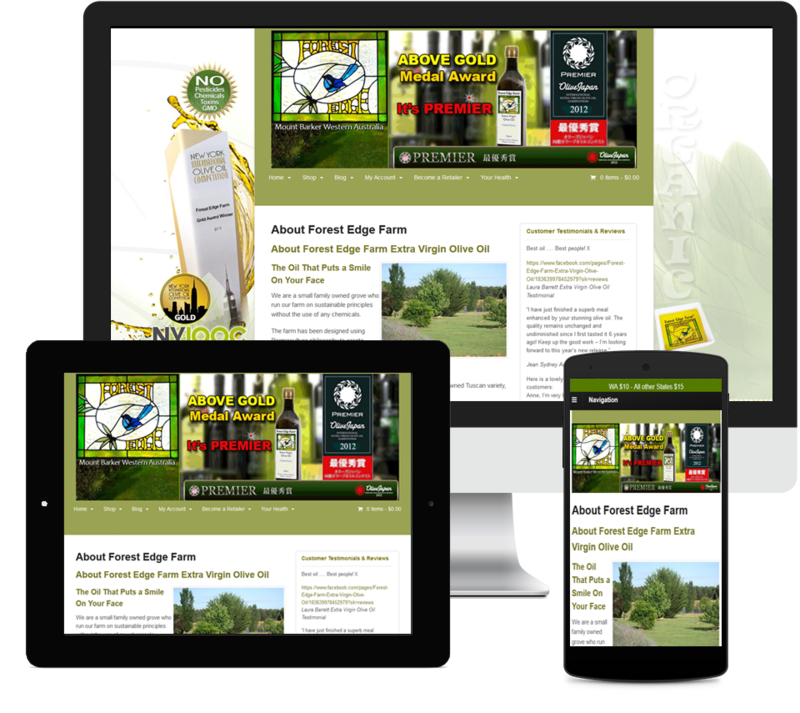 The website has had many re designs and upgrades over the years to become what it is today, owned by a New Company Director. Liz continues to manage and maintain the website to this day. A Project in development for garden lovers to ask questions, discuss garden projects and share ideas. This project is ongoing and not yet a fully developed site. It may also evolve into a Local Gardeners Classifieds Website. ORA was born through a combined passion for natural fibres and textiles for it’s Co Founders a few years prior to having an online presence. ORA Alpaca Designz, yes with a “Z”, is a unique and luxurious garments boutique for those who love to express one’s own classic and timeless style. 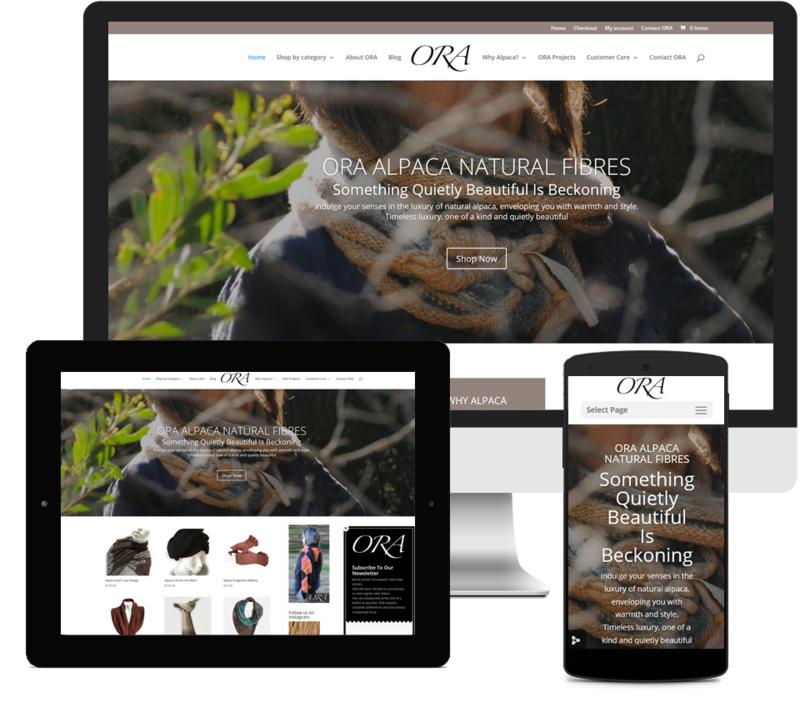 The ORA eCommerce boutique launched it’s debut in the Australian Spring in 2017. Marmion Beach Fitness has amazing facilities. Their innovative space leads at the forefront of exercise technology, methodology and management. They have everything you need for the perfect workout. A Local Trades Electrical Services Website and Blog. 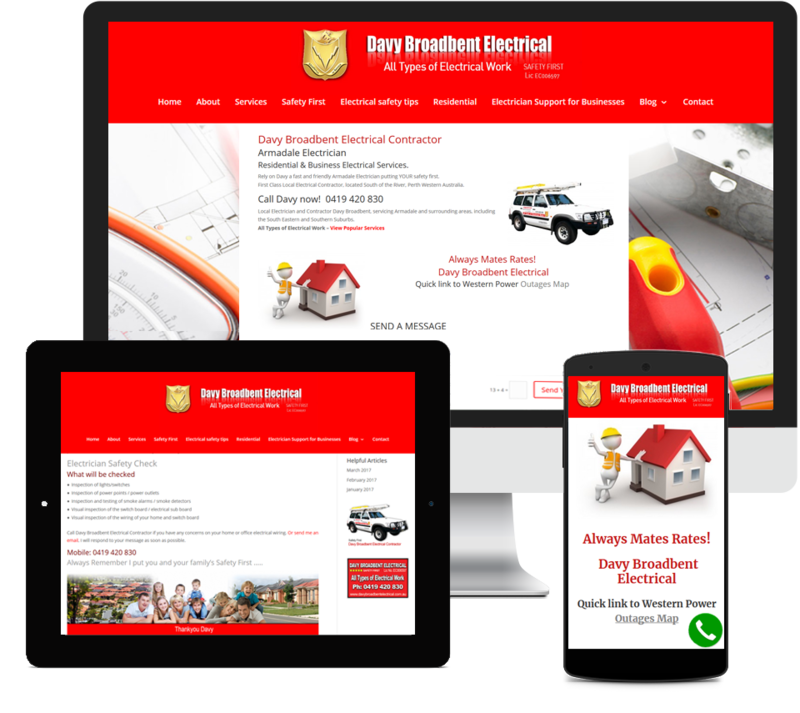 This website offers Residential & Business Electrical Services within the South Eastern Suburbs of Perth Western Australia. 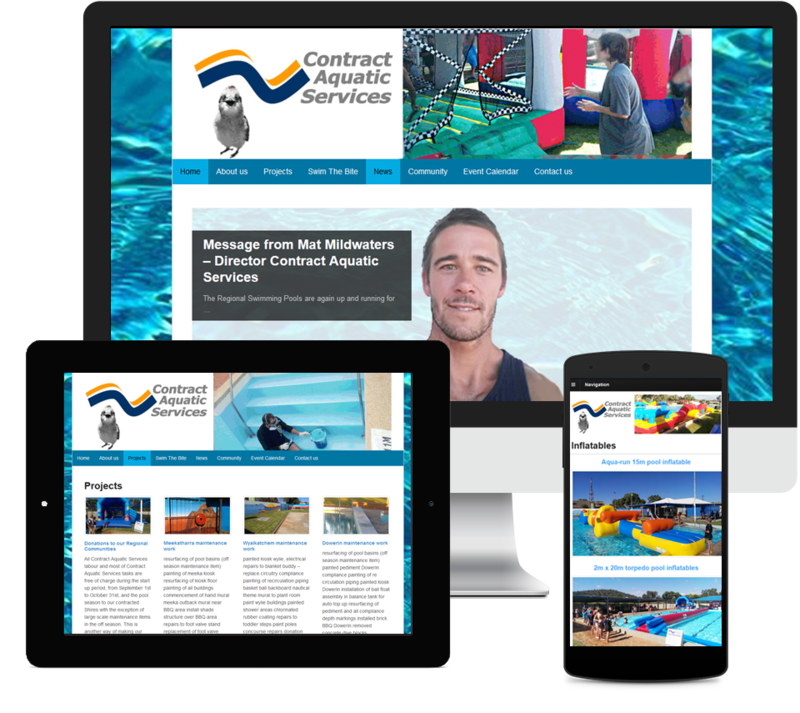 Contract Aquatic Services website was originally built in late 2013. 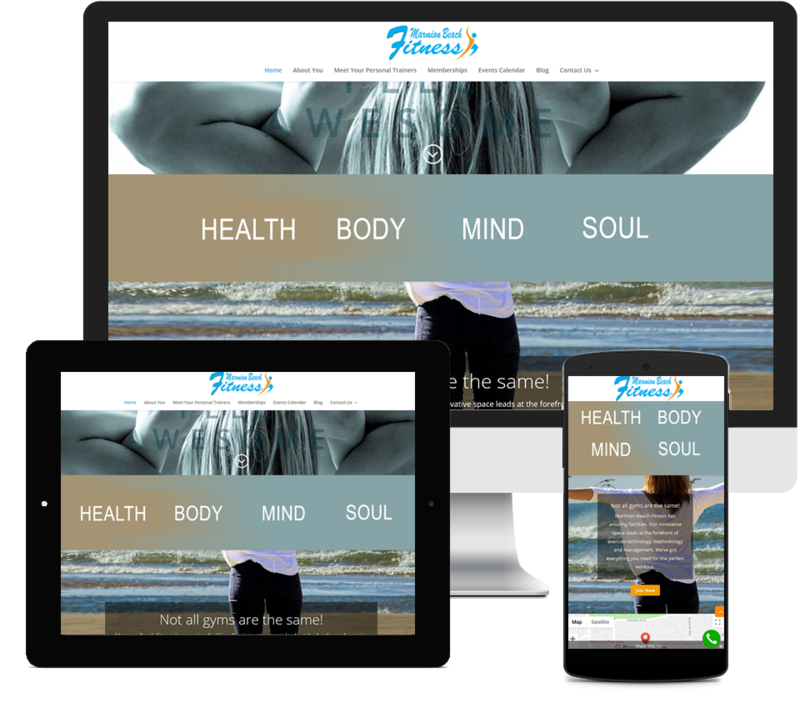 The website was designed to promote youth activity in regional Western Australia through fun competitions and public swimming pool party’s, bouncy Castle and BBQ events, by event organisers. The website is no longer online as of late 2018. The company has a large Facebook regional community group where they now promote their services and events through the group. 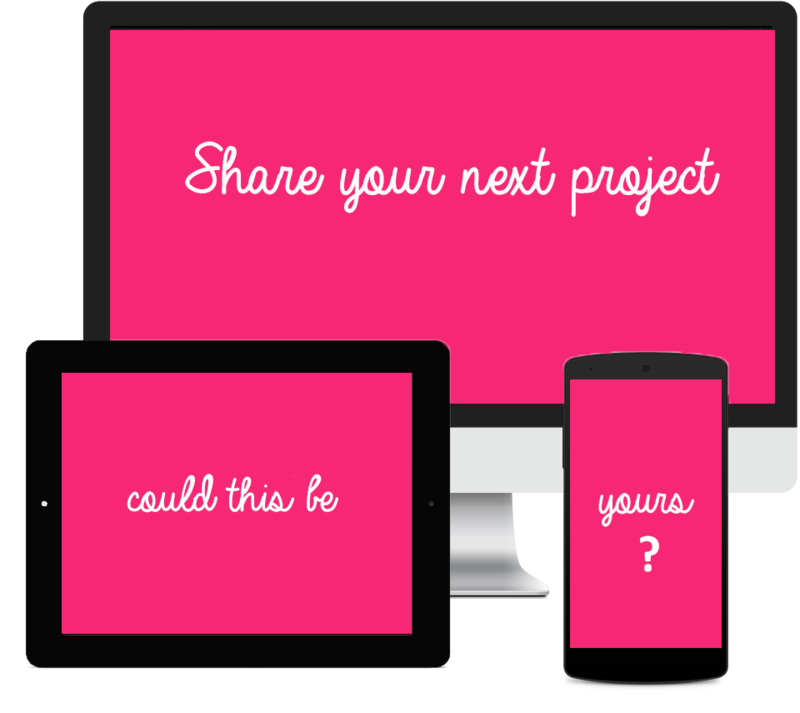 Or updating an existing website, or promoting yourself from home? Premium Support by Liz Maclean. No long waiting cues on hold. Reliability assured. Phone support in real time. Private Australian Company has your back. 100% Reliable. Real human communication. No Robots! No automated emails, & Mobile number support line. Complimentary SSL Certificate. No fuss yearly invoicing. Take advantage of eCommerce integration. 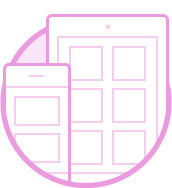 Provide the same intuitive, user friendly experience customers are accustomed to. Make it easy for customers to do business with you. No Clones! Enjoy unique one of a kind custom design. Integrity, commitment, communication and trust are the essence of Liz’s core values. These strong values equate to everything when choosing the right person to work closely with long term. There’s no limit to representing your Brand in the best possible light. While overkill should be avoided, well organized data is imperative. Navigation should be logical, intuitive, and in plain site. Liz has no limits when presenting the face of your business to the world. Statistics highlight at least 85% of populations use mobile devices to view content online. Mobile device means Tablets, iPad’s and Phones. 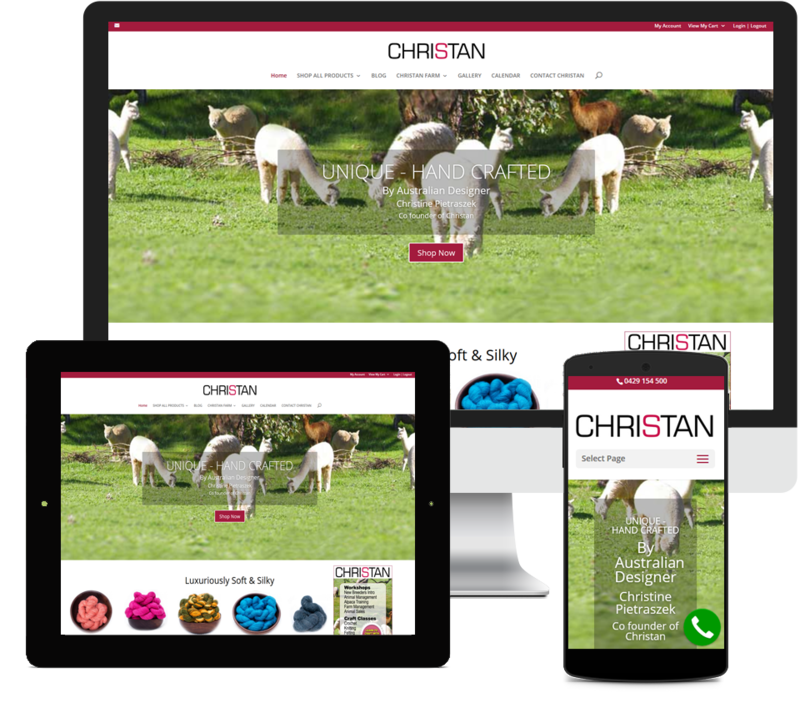 Enjoy new technology with a device responsive website changing beautifully to work everywhere. Updating your content is easy when you know how. 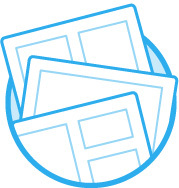 Or learn to create new, edit existing content and add images in 1 hour blocks of 1 on 1 lessons. Intermediate computing level would be advantageous. Prerequisite – Basic computing skills required – Internet connection – Desktop or laptop computer in good working order. Absolute beginner? No problem. 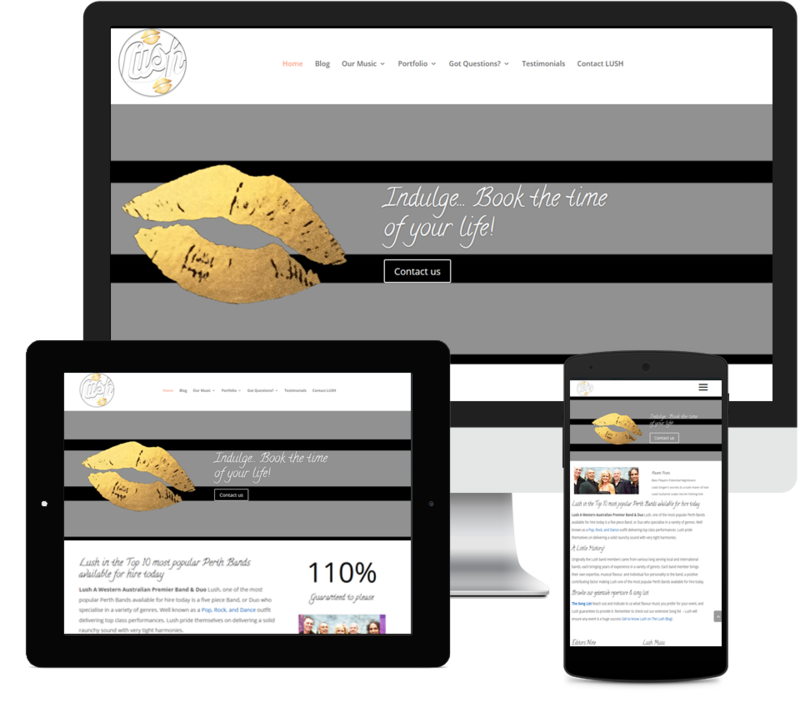 Enjoy learning at your own pace, in an easy to understand way, how to create and update website content. Liz Provides step by step 1 on 1 tuition. Prerequisite – basic computing skills – Internet connection – Desktop or laptop computer in working order. Website updates are as simple as communicating your ideas by phone and or email, sending relevant data is just as simple too. Content updates are implemented within 48 hours depending on complexity and scope. Additional new sections may take a few hours longer depending on structural implications. It’s common for most minor tasks to be completed within a few of hours. Why do websites need to be maintained on a technical level? 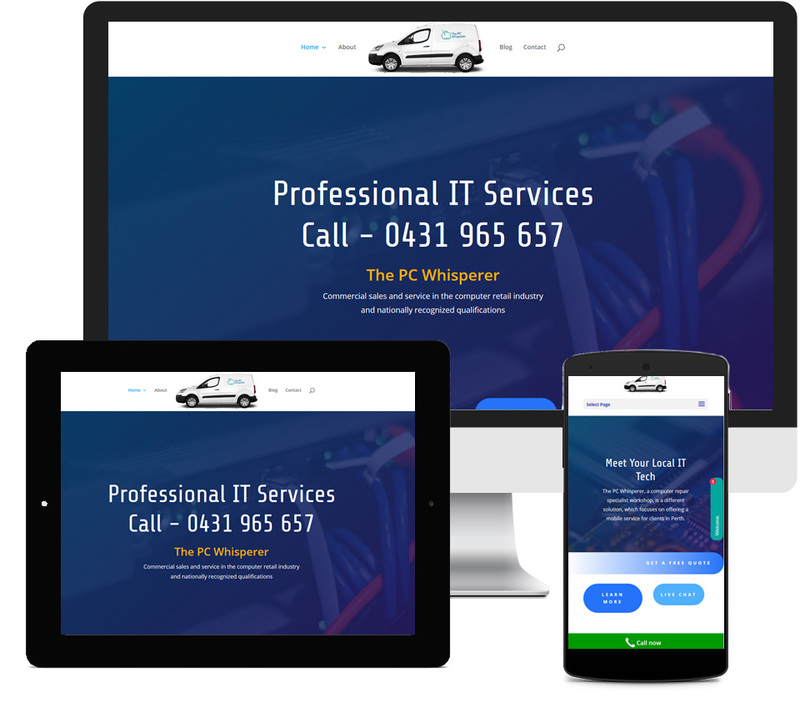 All websites require ongoing maintenance to ensure they remain functionally sound and work as expected. The highest expectation is ensuring visitor experience remains optimized. All websites are vulnerable to being compromised. These responsibilities should never be neglected, this means regular general software maintenance routines are not only essential, they are frequently critical. 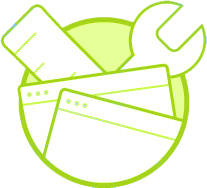 General maintenance Includes common tasks like; software updates to content management platforms, updates or revisions to framework files, themes, custom designs and layouts. 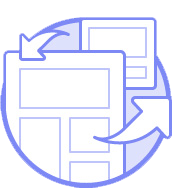 Plugins contribute towards providing website functionality therefore require updating frequently, as well as testing and resolving compatibility issues with other plugins. 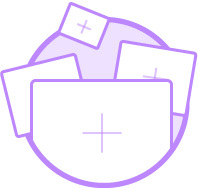 Not forgetting full site backups, integrity scans and regular database backups. As browsers evolve, new versions become installed on devices and PC’s, therefore testing web pages for browser compatibility is also important, Technology is evolving daily, the internet evolves with it. 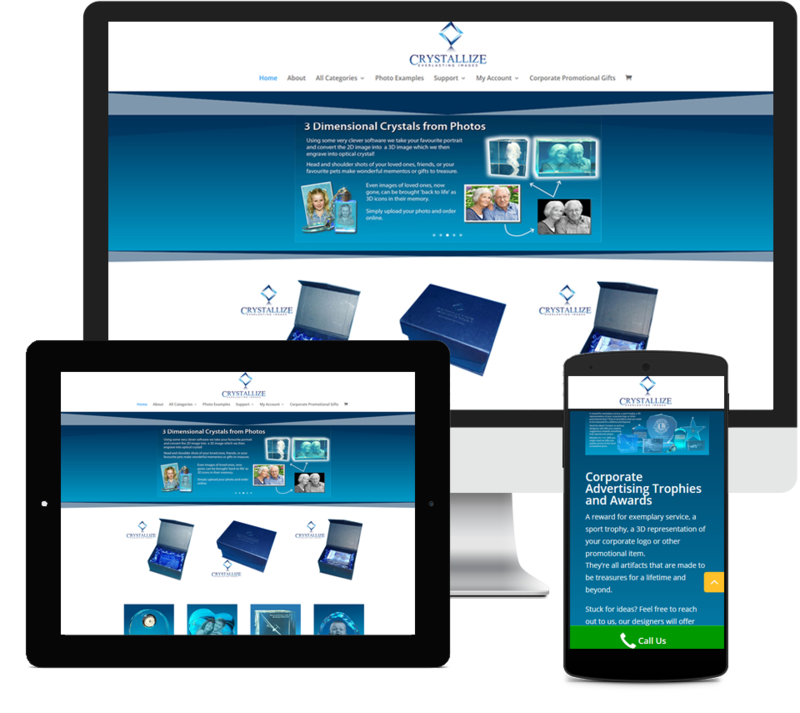 Your Website needs to evolve and move forward with technology changes too. 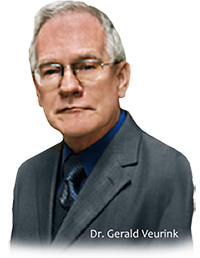 Website maintenance is broad spectrum and vast. Sadly, website owners who fail to keep up with technology, by neglecting site maintenance, software updates and related tasks, like resolving redundant code errors, fixing bugs, repairing broken links, updating redundant incompatible plugins and much more, inevitably run the risk of their website becoming broken or functioning poorly, if it’s functioning at all. 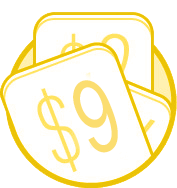 This always leads to high bounce rates, low page rank and paying the ultimate price of losing valuable leads, business, visitor conversions and sales. Which one of those losses matters most? is it sales, sales or perhaps it could even be sales! You’ are right, it’s a no brainer. Website maintenance is the invisible quiet achiever working in the shadows behind everything else that matters. Security updates are imperative more than ever in today’s world as new threats arise from the depths of hell. Therefore monitoring integrity is paramount to prevent debilitating DDos and Bruit force attacks, while helping to prevent hackers entering through back doors. Hackers who successfully access a website, leads to undesirable and or illegal behavior leaving a website vulnerable, damaged and severely compromised. Damage control is not only embarrassing, it’s time consuming and expensive, at minimum, damaging to your brand, page rank, business, brand and personal reputations depending on the extent of damage caused. It isn’t unusual for a compromised website’s reputation to take 6 months or much longer to resolve. Waking up one morning to find your beautiful website compromised, displaying undesirable or illegal content on your home page, even worse, is noticing links within your site or leading off your site to the unimaginable. Damage control is a website owner’s worst nightmare. A task requiring advanced technical knowledge and skills. Don’t think for a second it couldn’t happen to you. Contact Liz for a chat about website maintenance and integrity.